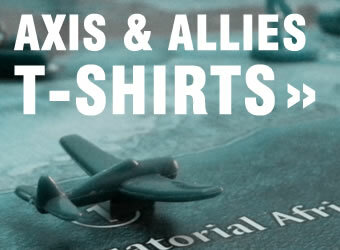 Axis & Allies Europe/Global 1940: Who controls the canal and narrow straights? Europe/Global 1940: Who controls the canal and narrow straights? Playing Axis & Allies 1940 (Europe or Global) and need to know when boats can pass through a canal and narrow straight? Here’s a quick chart you can reference. * Submarines of any power may pass through the Strait of Gibraltar regardless of which power controls it. If not at war with the power that controls the territory, you can ask for permission to pass through. Why create this blog post? Because I mucked up the Strait of Gibraltar one time. I thought I had to own both Gibraltar and Morocco but, as per above, our side only had to control Gibraltar. I ended up picking a battle, instead of cruising through and helping out in the Mediterranean.